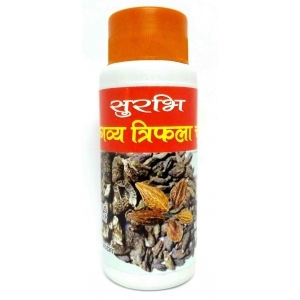 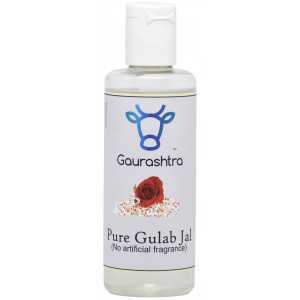 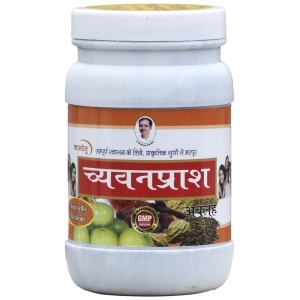 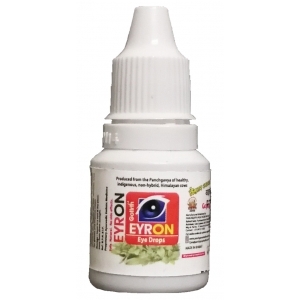 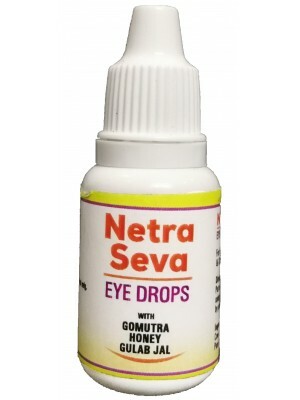 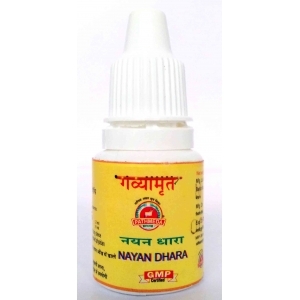 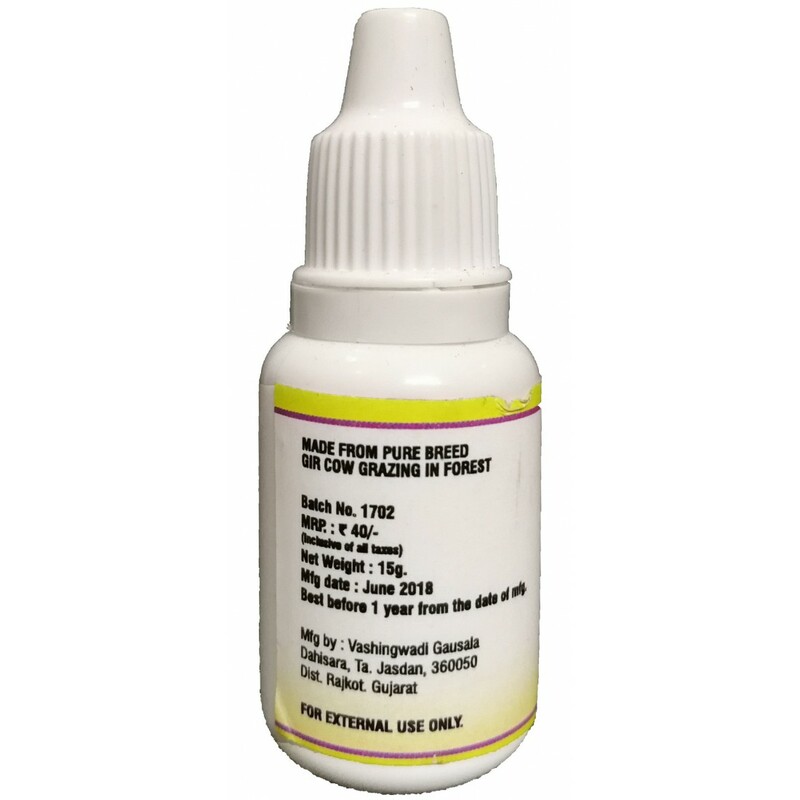 GoSeva Netra Seva Cow Urine Eye Drops is an ayurvedic eye drops to cure eye ailments. 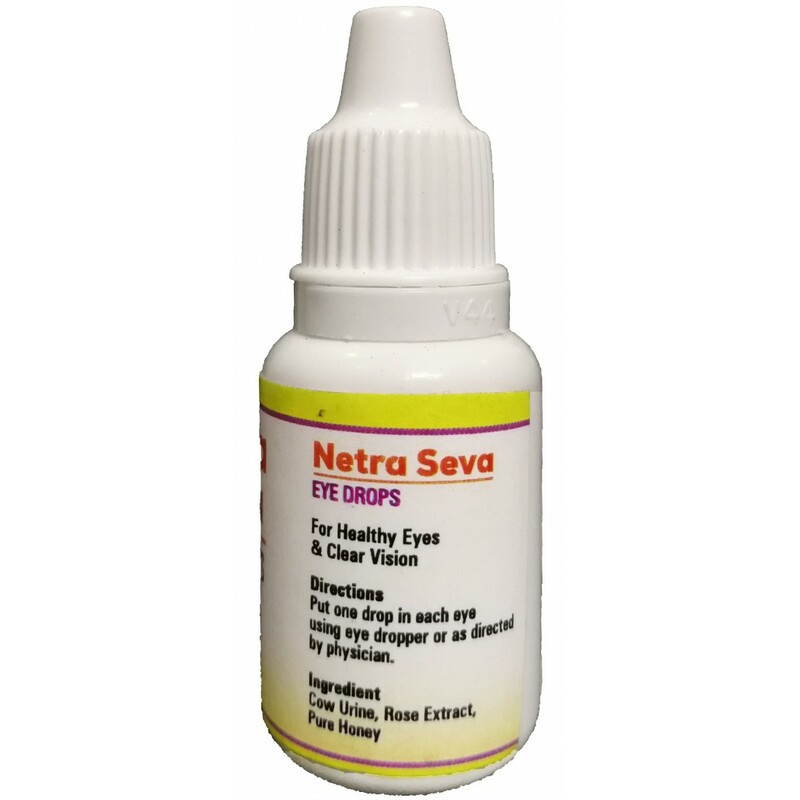 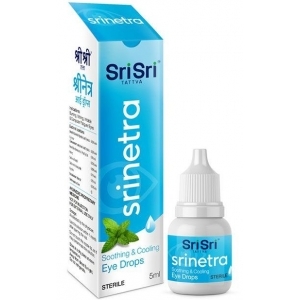 Regular use of Netra Seva Eye Drops ensures routine cleaninig and helps relax eye muscles. 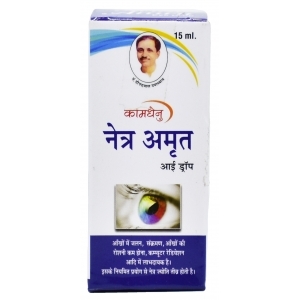 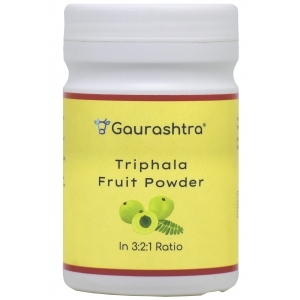 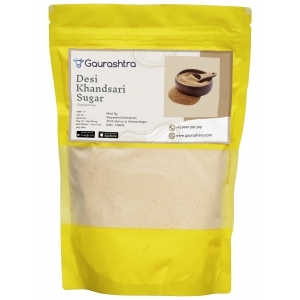 Helps improve eye sight. 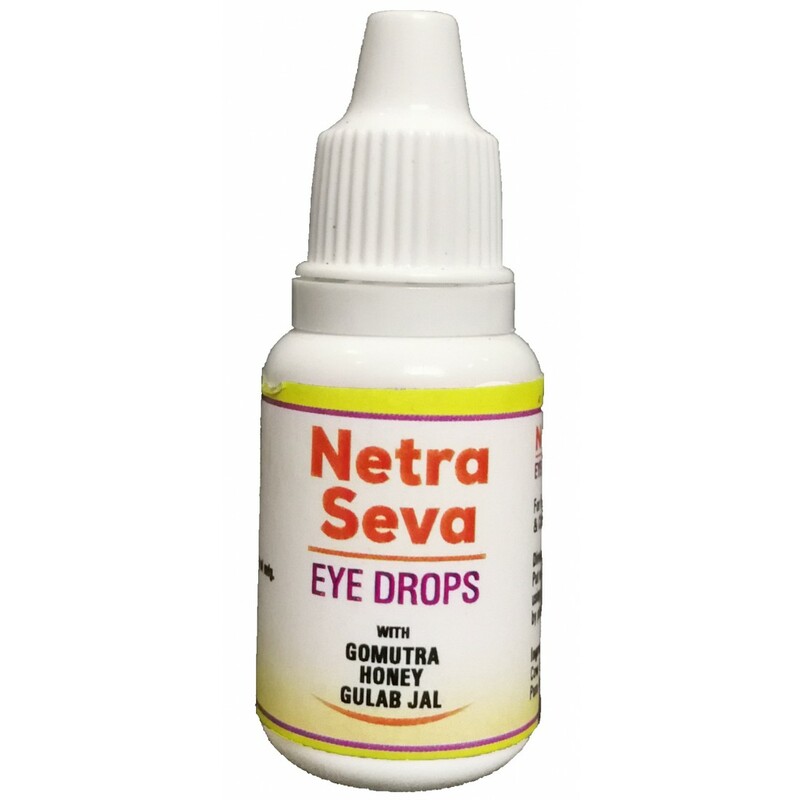 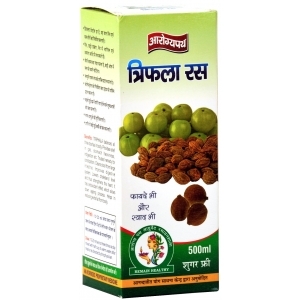 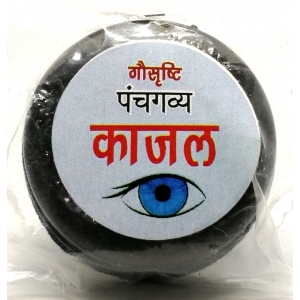 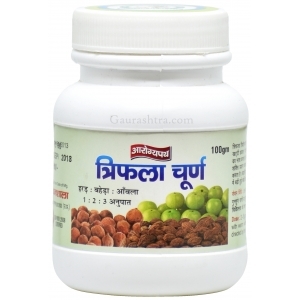 Netra Seva Eye Drop is packed with the goodness of Special Honey obtained from Jamun tree, Rose Water and Desi Cow Urine prepared in Sharad Purnima night.